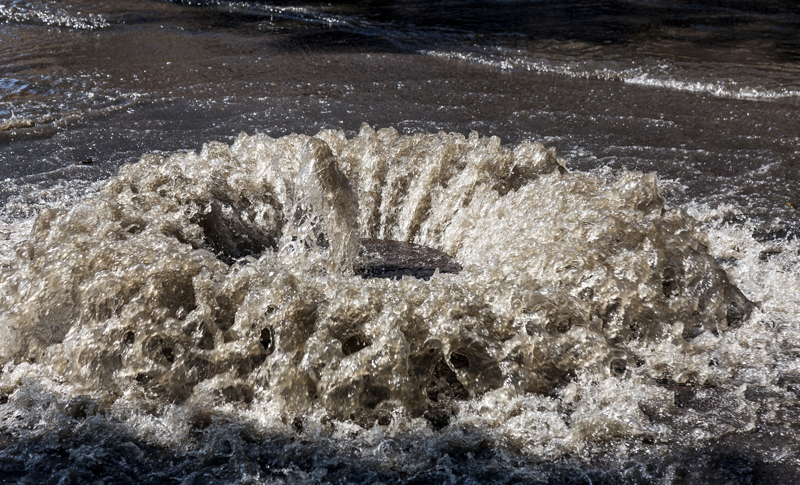 Next Level Stormwater Management – What is a Combined Sewer Overflow (CSO)? 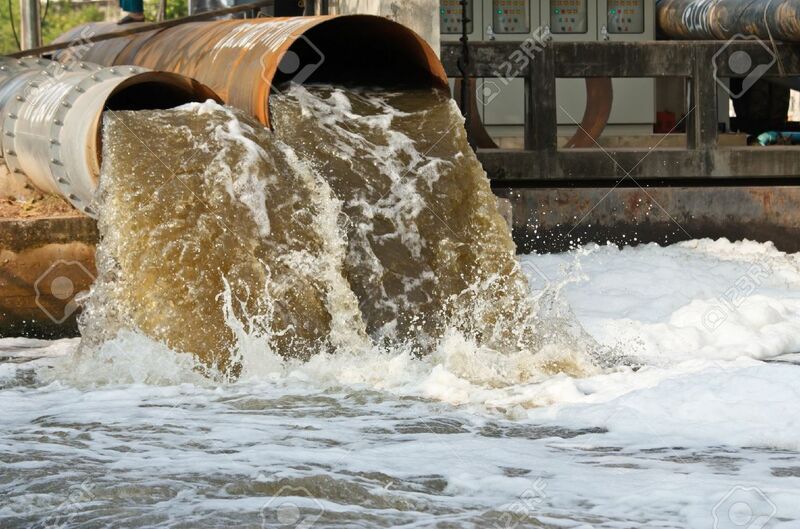 Home / Blog / What is a Combined Sewer Overflow (CSO)? “When combined sewer systems were introduced in 1855, they were hailed as a vast improvement over urban cesspool ditches that ran along city streets and spilled over when it rained”, writes John Tibbets in the Environmental Health Perspectives. City of Toronto has provided this excellent short video that depicts exactly what the problem is and why our waterways stink! 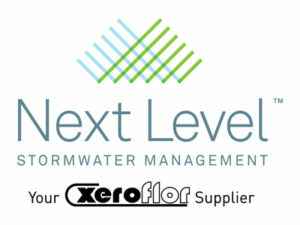 Next Level Stormwater Management supplies vegetated and blue roof solutions that help reduce the rate of stormwater runoff . Therefore, help mitigate CSOs. Contact us for the right solution for your roof.